This Society revives the original one set up in London and New York in 1937 which had Albert Einstein as Hon. President and numbered Sir Thomas Beecham, Sir John Barbirolli, Sir Henry Wood, Bruno Walter and Ralph Vaughan Williams amongst its illustrious Vice Presidents. Original officers. In 2006, aware of the approaching 50th anniversary of Bloch’s death in July 1959, the noted Bloch Scholar, Alexander Knapp, brought together Bloch enthusiasts in the UK and across the world who set to work to mark this occasion significantly. 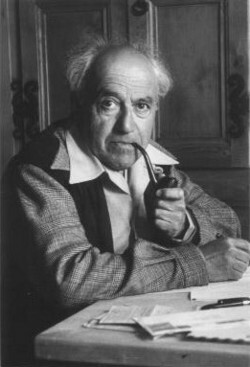 A Committee was established and the first result was an International Conference on Ernest Bloch: the Man and his Music at Cambridge University in 2007 which included top scholars from around the world and members of Ernest Bloch’s family. 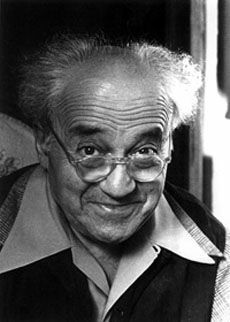 Shortly afterwards in 2008 the International Ernest Bloch Society was re-established in London. A Bloch Society had previously been set up in London and New York in 1937 which had Albert Einstein as Hon. President and numbered Sir Thomas Beecham, Sir John Barbirolli, Sir Henry Wood, Bruno Walter and Ralph Vaughan Williams amongst its illustrious Vice Presidents. Sadly this foundered after Bloch’s death. 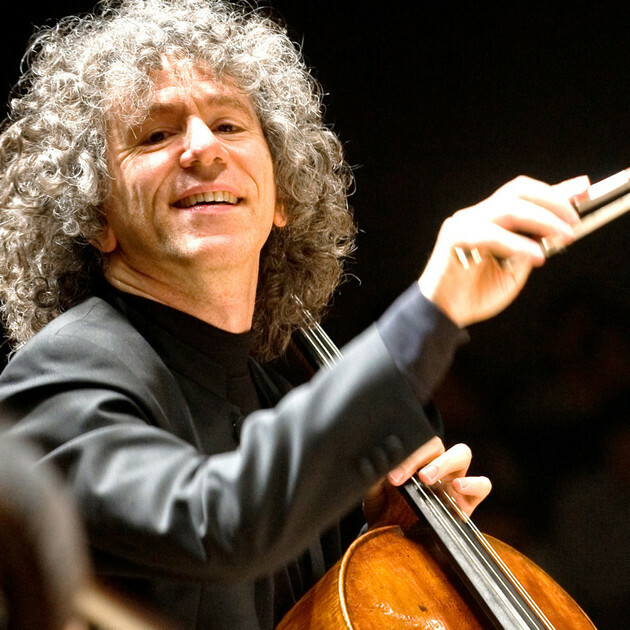 The new Society is proud to have Steven Isserlis as President, and the Committee and Officers include contemporary conductors, scholars, composers, musicians and the heads of music establishments the world over. Partner Bloch organisations were established at the time of the anniversary including one in Israel and one is Switzerland. In the anniversary year (2009) the Society encouraged and documented performances taking place around the world. The Society presented two chamber concerts at the Wigmore Hall in London. In 2009 the Ernest Bloch Music Competition was created in London, supported by IEBS with prizes and publicity and often performances for the winners. A programme of Workshops and Masterclasses commenced in November 2014, with world renowned teachers and performers. A book: Ernest Bloch Studies is in progress for Cambridge University Press. 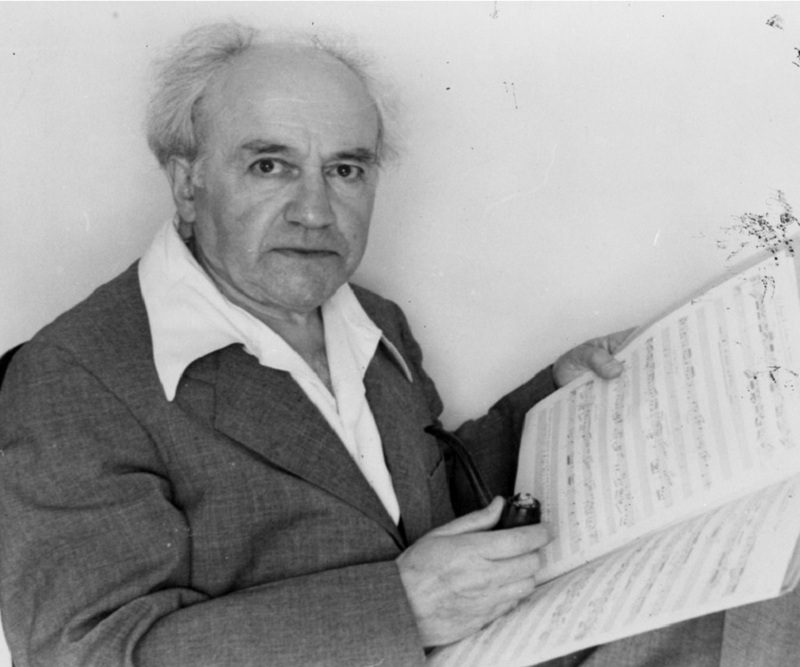 To know more about Ernest Bloch and his music – and activities of the International Ernest Bloch Society, peruse the pages of this website, contact us to sign up for the Newsletter and join the email forum for Ernest Bloch the man and his music.